Aesthetic Osteopathy™ is the safe, solution to how to straighten back (today). Fixing posture imbalances takes a back pain expert like Susannah who knows when it’s safe to have spinal manipulations and when it’ not. 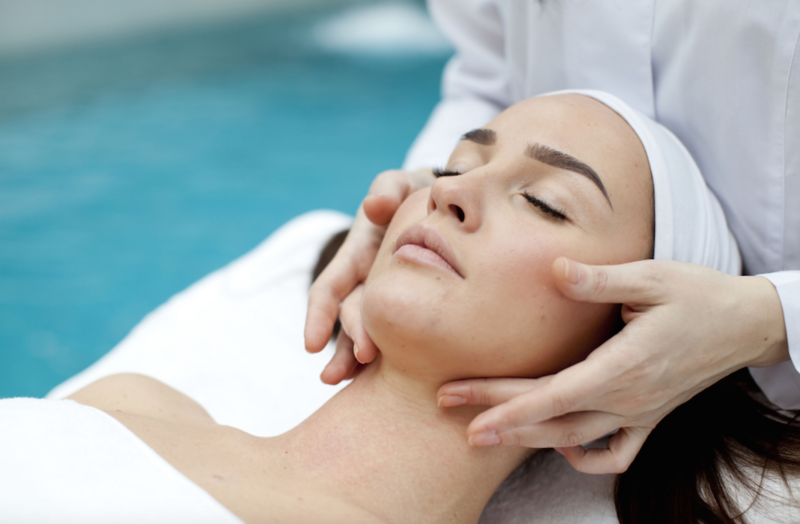 Plumping skin; enhancing natural contours of the face; improving circulation to counteract dull tired City life complexions; and encouraging tissue repair to acne scars etc.. are just some of the benefits of facial cupping massage. We use non toxic products that are paraben free. Why does this matter for our health? Combination facial: facial cupping massage with the luxurious and relaxing powers of facial massage. Susannah marries the two treatments with bespoke non-toxic luxury skincare products to: cleanse, tone and lift the face and decolletage, Aesthetic Osteopathy ™ facial cupping massage is the non-invasive facial with zero downtime and maximum immediate, lasting results. Are spinal curves the fountain of youth? The natural curves of our spine are safely considered with each of our collection of aesthetic osteopathy™ body and face treatments. “You’re only as young and as healthy as your spine is strong and supple.” – Ancient yogi saying. Every building block of our spine connects us from our head to our toes. Osteopath Susannah uses safe and gentle hands-on techniques that our in tune with movements in our spine. Her safe techniques enhance posture visually and improve the condition of our skin. They say our face, neck and hands are the biggest give away of our age. Susannah believes the axis running through sinus cavities in our head, connecting and running in between our lungs, the joints in our pubic bones: our spine that ages naturally, when well maintained, preserves our youthful appearance. Aesthetic Osteopathy™ as a hands on series of gentle osteopathy includes our cupping massage style that does not leave marks – so no treatment down time! 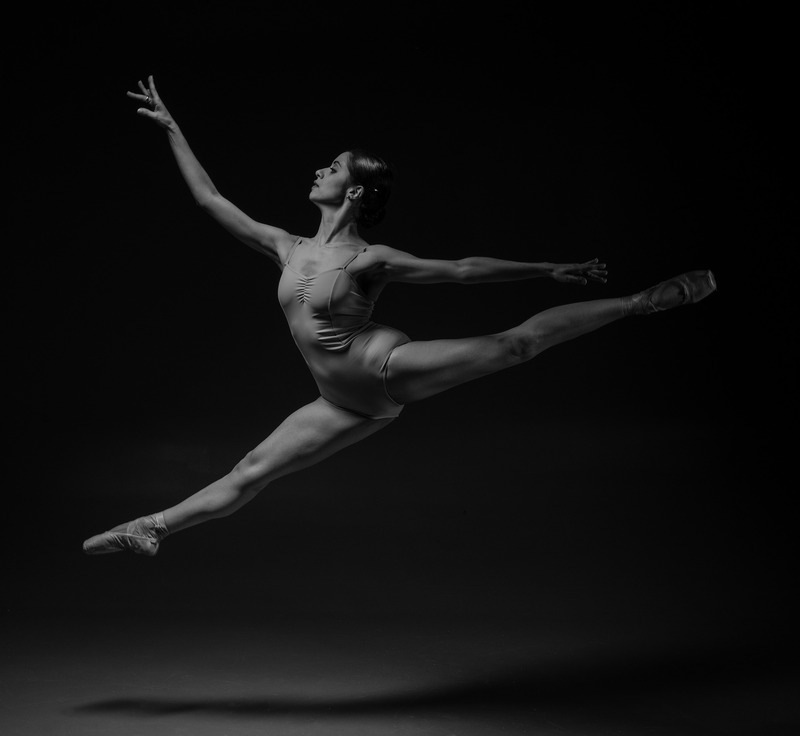 – applied trigger and pressure points, stretching, cryotherapy rolling, (spinal) joint traction and mobilisation, adjustments to improve alignment, circulation and tissue health. Tailored treatment considers each unique health history of our client and their musculoskeletal health and aesthetic goals. Cupping massage uses gentle pressure to alleviate soft tissue tension. This is a particularly relaxing and relieving sensation. It’s the most powerful non-invasive anti-cellulite treatment to improve tissue texture, lift and tighten. Cupping massage stimulates the circulation and also activates the burning of fat.